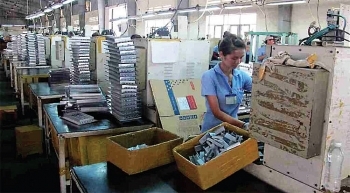 (VEN) - As one of the biggest provinces in Vietnam in terms of industrial development and foreign direct investment (FDI), Dong Nai is striving to develop support industries into a powerful economic sector by 2020. 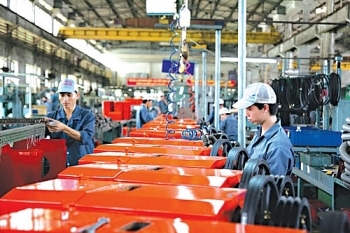 (VEN) - In recent years, new FDI inflows resulting from the free trade agreements that Vietnam has signed are boosting the southern industrial zones. However, FDI inflows still maintain their investment principle and only invest in locations with good infrastructure and connectivity, quality service and a favorable investment environment. 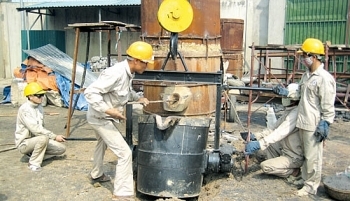 (VEN) - A member of Binh Phuoc Province’s steering committee for sustainable development of the cashew industry, Binh Phuoc Province’s industry and trade sector has efficiently managed and implemented industry promotion activities to bring cashew to new heights in foreign markets. 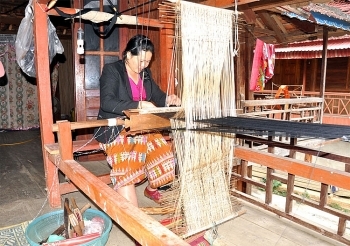 (VEN) - The People’s Committee of the northern province of Ha Giang has promulgated an industry promotion program to 2020 at an estimated cost of more than VND23.9 billion. 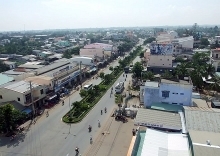 About VND3.8 billion of the sum is allocated for technical demonstration models and technology application and transfer. 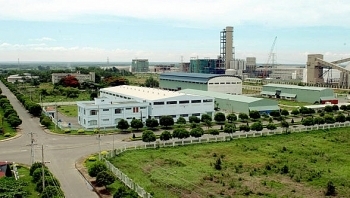 (VEN) - Thai Nguyen Province has lots of advantages for industrial development and is one of the country’s leading magnets for foreign direct investment (FDI). 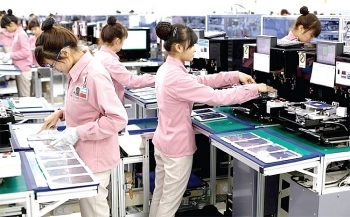 In particular, the province has adopted many mechanisms and policies to prioritize, encourage and promote the development of support industries. 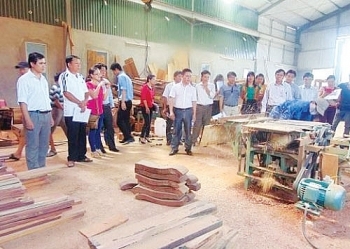 (VEN) - Quang Binh Province has adopted many policies to promote development of rural industrial production and trading activities. 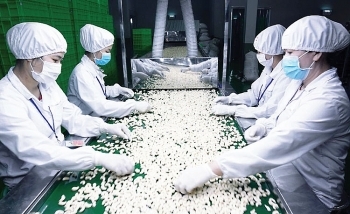 Local and national industry and trade promotion programs have partially helped the province’s development. 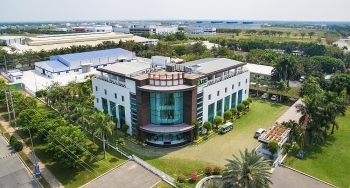 (VEN) - Ho Chi Minh City (HCMC), in coordination with the Vietnam Joint Stock Commercial Bank for Industry and Trade (VietinBank,) has deployed a loan package of VND10 trillion to spur local support industry development.